Teeline shorthand - do I need it to become a journalist? Do I need Teeline shorthand to become a journalist? In a world where everyone with a smart phone thinks they’re a journalist, speed is everything – and it’s three times quicker to type out Teeline shorthand notes than to listen back to audio recordings. That’s why shorthand is an essential tool for all journalists – and why it is a compulsory part of our BA (Hons) Journalism degree. And former Guardian readers’ editor Chris Elliot said: “Most mainstream employers insist on 100wpm as it makes students more able to do the job at the pace required and is a means of sifting through the large number of applicants. 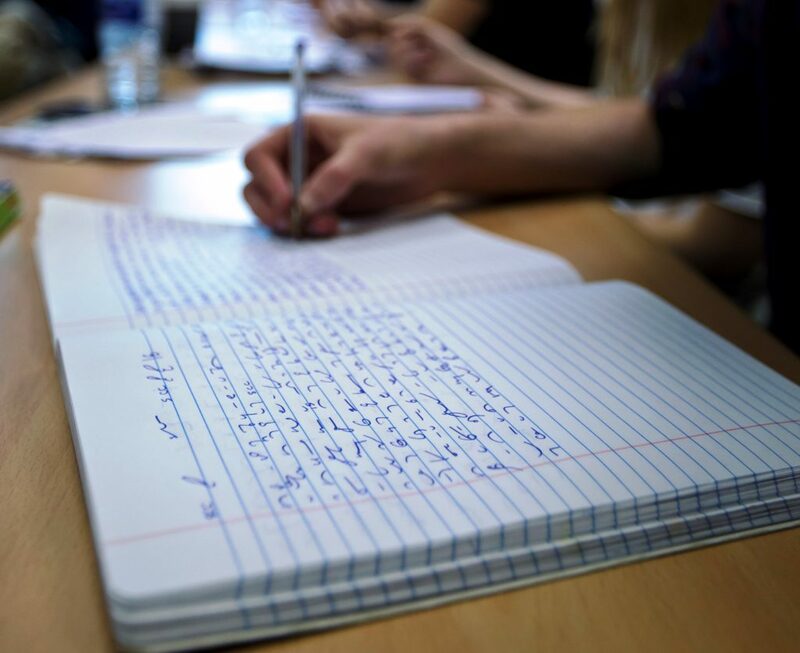 We don’t expect you to learn shorthand before you start the course, and it is probably a good thing if you don’t – we like a nice blank canvas to work with. You’ll be taught Teeline shorthand which is the most accessible and popular form of shorthand practised by journalists in this day and age. 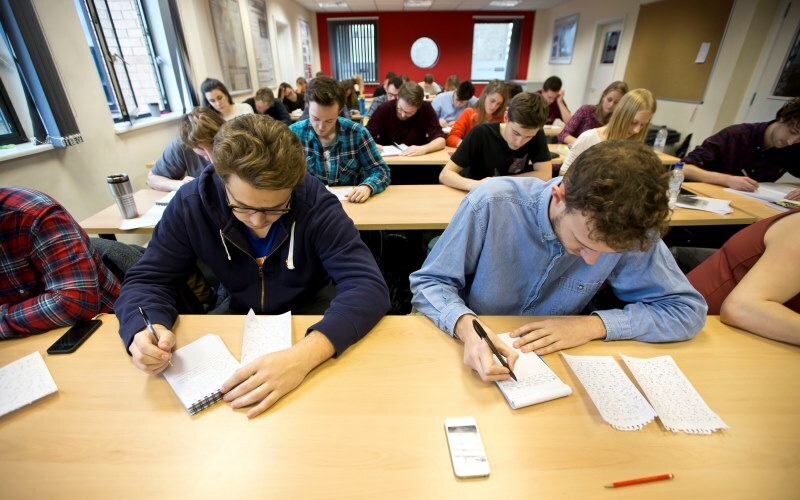 The NCTJ shorthand exam is an exam like no other. Just four minutes lies between you and 100wpm. But don’t worry, our tutors have decades of experience to ensure you achieve the best possible speeds – with some ground-breaking results. We asked our shorthand nerds at The School of Journalism HQ to come up with some of their top tips for when you start your Teeline shorthand love affair. You’re the only one who needs to be able to read your shorthand so make it work for you. There’s no point obsessing over speed until you’re dreaming about the ‘R’ principle. Shopping lists. Birthday cards. The 10 o’clock news. Everything. You’ll never be able to listen to the radio the same way again after a couple of weeks of shorthand lessons. Because opening a bottle of beer with your teeth is so 2016. Have you ever studied Teeline shorthand? What are your best and worst shorthand moments? Share your experiences below.